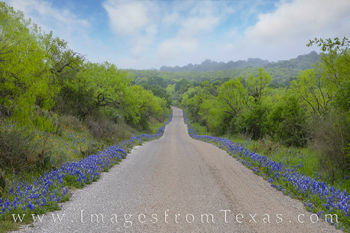 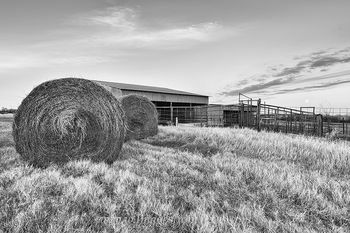 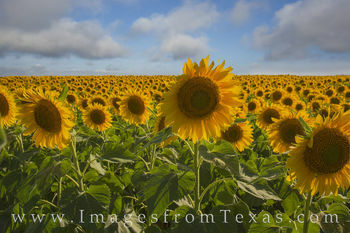 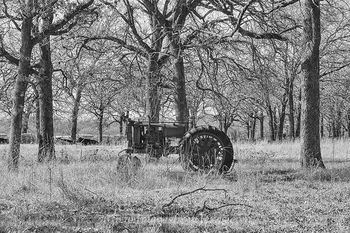 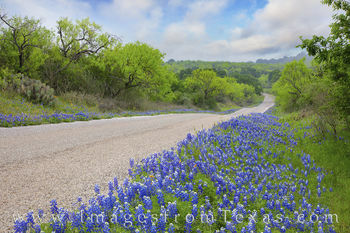 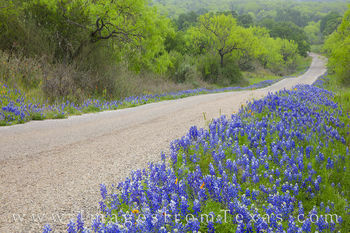 This Backroads of Texas Gallery contains images of Texas from the farms and ranches, dirt roads, and off-the-beaten path areas not seen from the main thoroughfares. 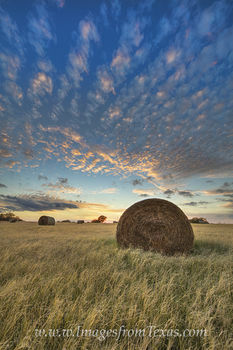 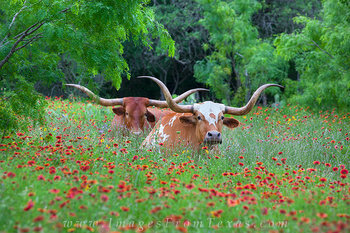 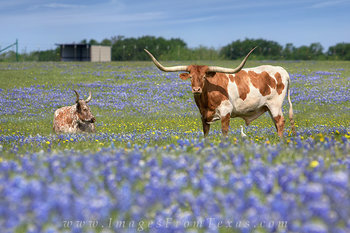 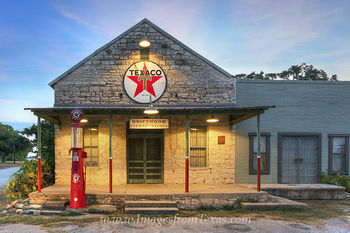 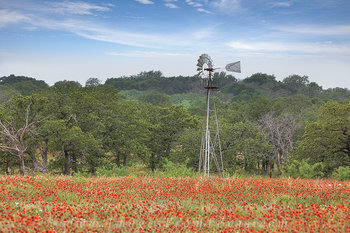 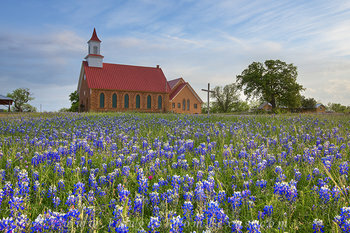 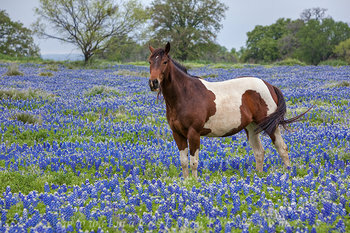 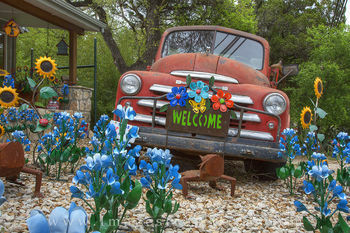 Landscapes containing baley of hay, old gas stations, a longhorn in wildflowers, and other scenes are what make up the rural areas of the Lone Star State. 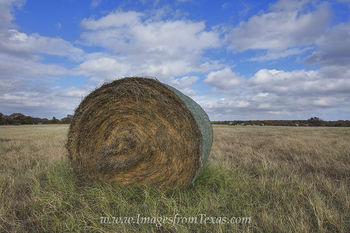 Please enjoy some of the unique perspectives of my travels. 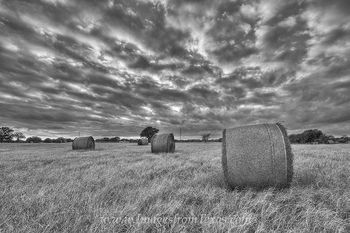 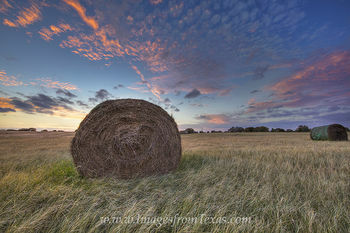 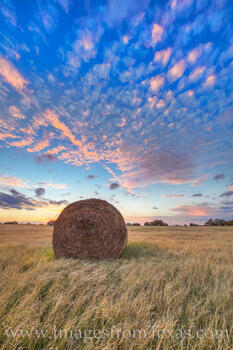 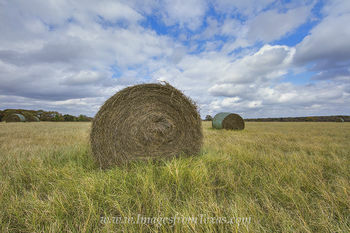 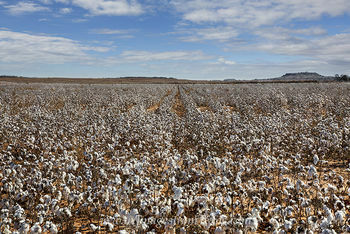 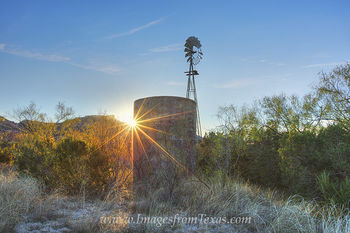 Images here are available as both prints and licensing as digital files. 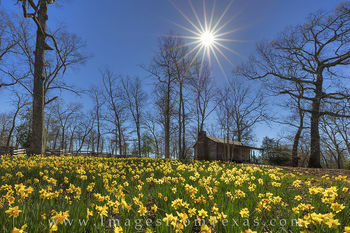 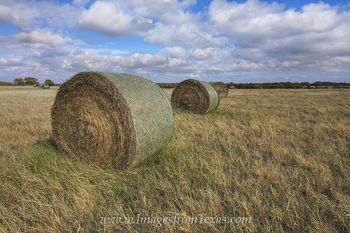 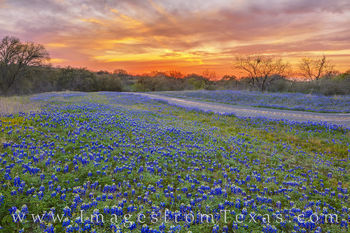 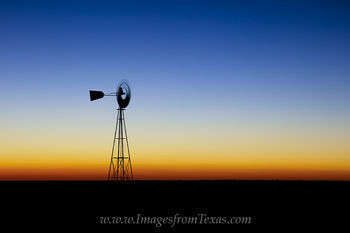 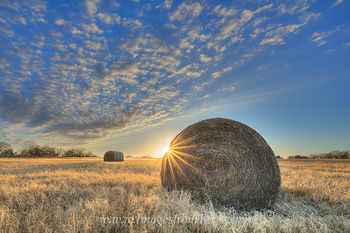 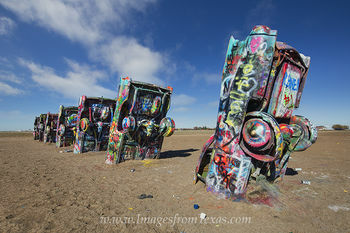 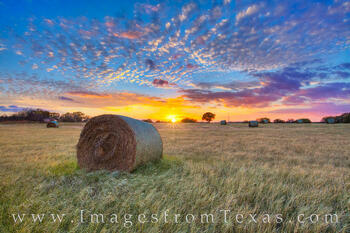 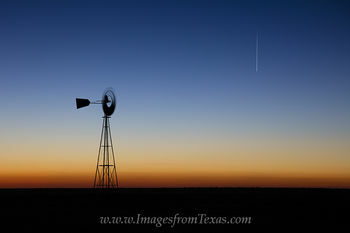 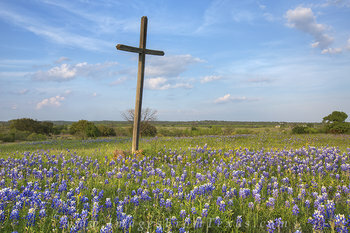 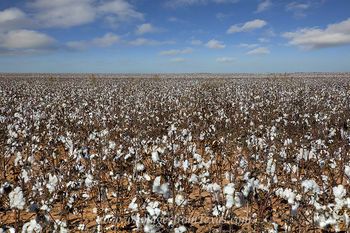 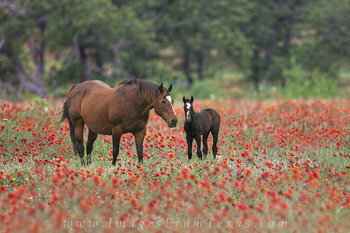 If you have any questions about these Texas photographs, please do not hesitate to contact me.